Marina and I were referred to Tactica Partners by our bank manager after expressing frustrations around our previous Accountant. Tactica’s level of proactivity and accessibility has been a breath of fresh air from what we were previously experiencing. 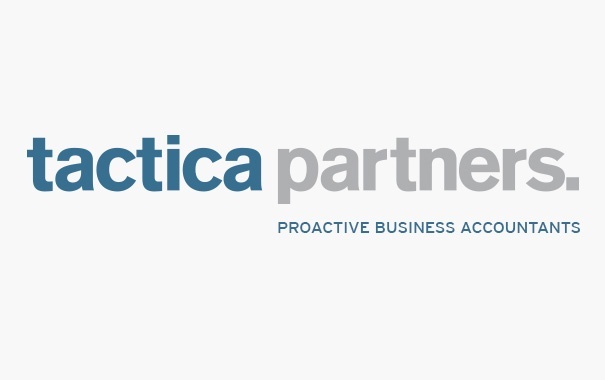 Since joining Tactica we have received excellent advice around our property development business and we would highly recommend their services to any business owner.